Nintendo 3DS is an important console for many. 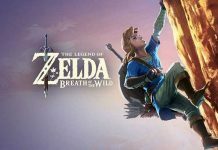 Sure it has its own remarkable exclusive titles but a lot of players still feel left out when a major Nintendo title doesn’t come to their platform. 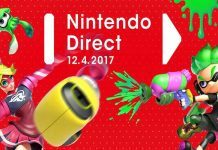 You can feel their agony when they see games like Splatoon, Mario Kart and many others only being released for the Wii U. There’s a lot of reason for that but given how some Wii U games like Super Mario Maker are finally being released for the 3DS, we’ve decided to compile a list of 10 games we expect Nintendo to port to the Nintendo 3DS. 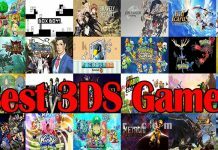 Here are the Nintendo 3DS games we want them ported from the Wii U.
We’ve taken our time to compile this list for you. There will be a lot of disagreements and agreements. So, let us know in the comments. Splatoon is a lighthearted sugar-coated game that’s landed on the back of today’s dark and gritty shooter. It’s exceptional because it redefines the rules of shooters, stripping away violence and aggression in the name of fun. Splatoon makes you look at other players and your environment in ways that no other game has before. It’s the perfect game for players who want the experience of ‘killing’ but it’s also a fantastic shooter by any standards. We believe this can definitely be a great experience for 3DS players. All the red shells and mushrooms in the world wouldn’t help a driver who still has their training lessons. Those days when Mario Kart used to serve up first place to you on a silver platter are gone. Now it takes raw skill and stubborn determination to rise above the madness. The experience of throwing a shell at a player right in front of you and watch him deteriorate from first to last is satisfying and annoying for that person obviously. 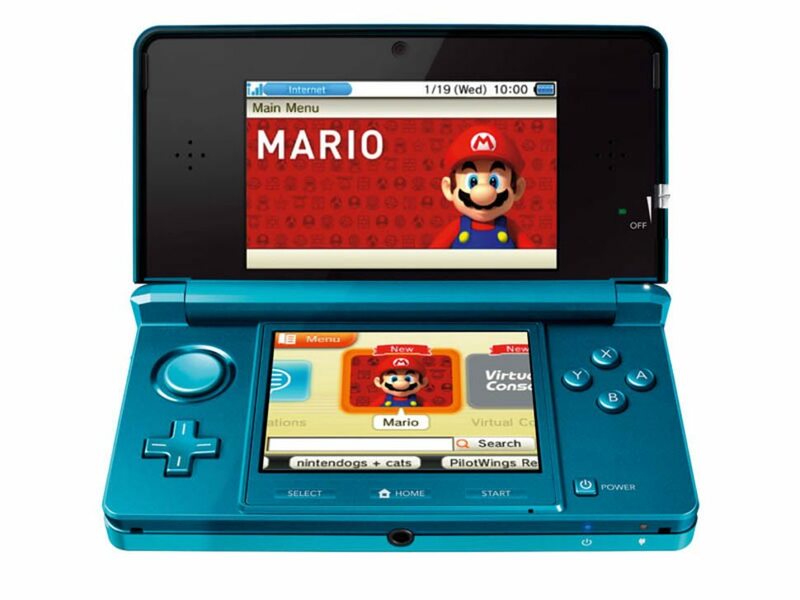 As such we believe the Nintendo 3DS crowd deserves to have that experience. Pokken Tournament’s most immediate joy comes from something simple: Two Pokemon physically interacting. This may seem trivial to newcomers but for long-time fans it is the opportunity to finally scratch that itch that’s been out of reach for so many years. In previous Pokemon RPGs the battles were static with each Pokemon restrained to their position on the map. However, in this game it is a joy to see them move around and actually perform those attacks while maneuvering themselves out of harm’s way. It’s something we loved to see in the cartoons and we can finally do it in a game. This is a must Nintendo 3DS game to port. Being familiar with the series, Star Fox Zero is immediately confusing. It appears to be a modern extension of Star Fox 64 but Zero plays by its own rules. It relies on the gamepad’s display and motion sensing capabilities. These gimmicks didn’t fit well with many long-time fans but newcomers loved the idea and went along with it. 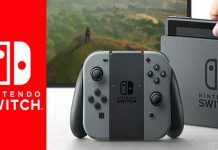 As such we believe that, with certain adjustments, the game could be ported as Nintendo 3DS game and give players an experience of air combat they never had before. Minecraft Story Mode appears to be ported to Wii U but was’t ported to the Nintendo 3DS. No worries, if the game can be hunkered down to run on Wii U’s hardware, we believe it can be further toned down to run on the 3DS. It will be a joy to play. Finally a quality Telltale series on the Nintendo 3DS. It was an undeniably beautiful Wii U adaptation of the classic 2003 adventure. 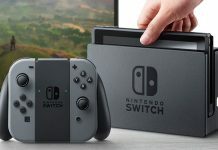 Nintendo updated the game to run at 1080p widescreen at 60 fps. It was more of a restoration than an HD re-release. The game’s lighting and shadows were re-worked. There were small tweaks to the game itself. We believe this game can be tweaked a bit more and ported to the Nintendo 3DS hardware. Bayonetta 2 never strives to be anything less than the purest rarest kind of action game experience. It values skill, reaction time and the sheer spectacle over all else. The game doesn’t focus on realism or story-telling. It is a master-class in pure unadulterated action game design. It’s also very demanding of hardware but if history tells us anything, it’s definitely possible to port nearly anything to any hardware if you know which corners to cut. It is a truly enormous game both in scale and scope. There are towering animals and rock formations for as far as the eye can see. Even after 60 hours, the game continues to provide tall mountains to climb and stronger opponents to topple with no end of new challenges. This was the equivalent of Skyrim on the Wii U and could earn a similar title if ported as a Nintendo 3DS game. Do you agree with our list? Let us know in the comments.